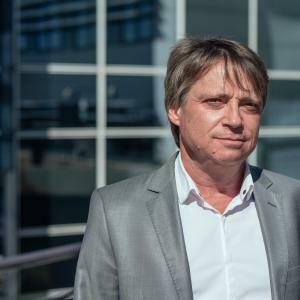 Philippe du Jardin, Ph.D, is Professor of Information technology at EDHEC Business school, currently coordinator of the courses in information technology, and conducts his research works within the Edhec Financial Analysis and Accounting Research Centre. Prior to coming to EDHEC, he has held academic appointments at Ceram business school (Skema), Aix-Marseille University and Nice University and has served as a consultant for various companies for questions related to IT and data-mining issues. His research interests focus on credit risk and company financial failure and he is interested in neural networks and nonlinear models. He has published his works in leading international journals.